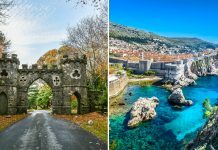 Kas is as beautiful and urbanised as Istanbul, but here, you can avoid crowds that you would normally encounter in its metropolitan counterpart. 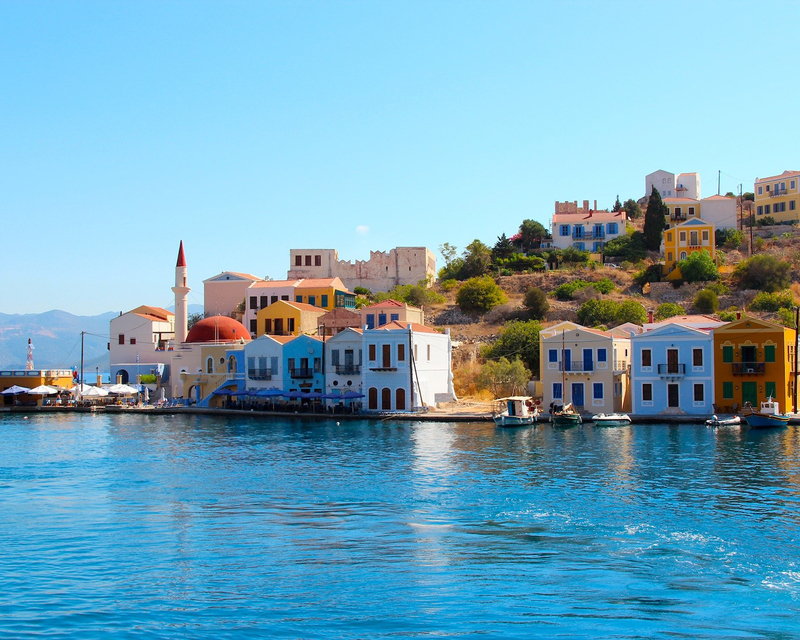 Come here for beach-side relaxation, scuba diving, tours of ancient ruins, hikes, and shopping at local boutiques. While this is a beach city and the azure waters are a blessing on a balmy day, do hit the scores of quaint Turkish bars in the city centre at night. The lesser-known cousin of Tawang, this village features numerous homestays on the Bailey Trail and has a looming dzong whose wood-and-stone architecture makes it a candidate for the UNESCO World Heritage Site list. 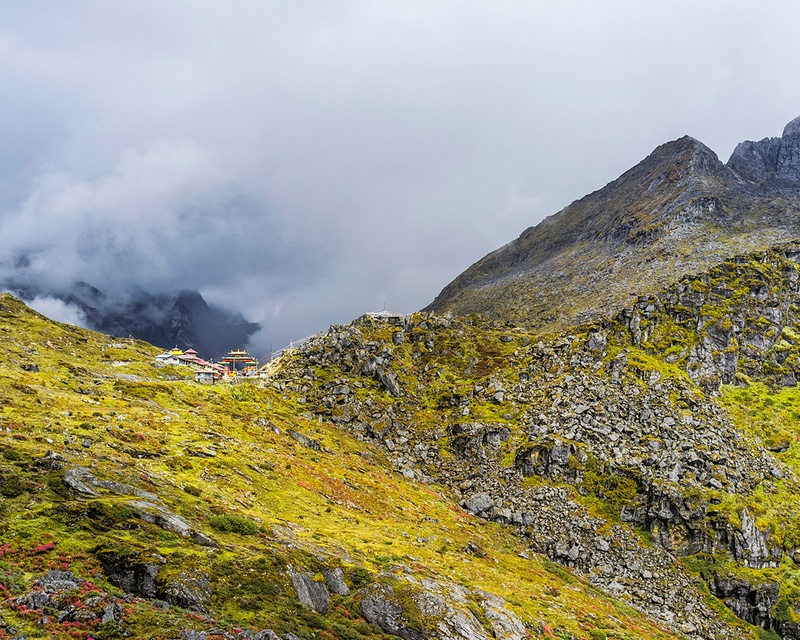 Since this is a little off radar, you’ll find only serious travellers taking this detour in Arunachal Pradesh. Once here, you can embark on hikes, enjoy the meadows that stretch out for miles, and find unpretentious local Himalayan food at home kitchens opened out to tourists. This shipping-yard-turned-boho-chic-neighbourhood brims with chocolate, gin, and whiskey distilleries, and is home to budding artists. Located in an untouched part of Brooklyn, it boasts community farming projects and art installations. 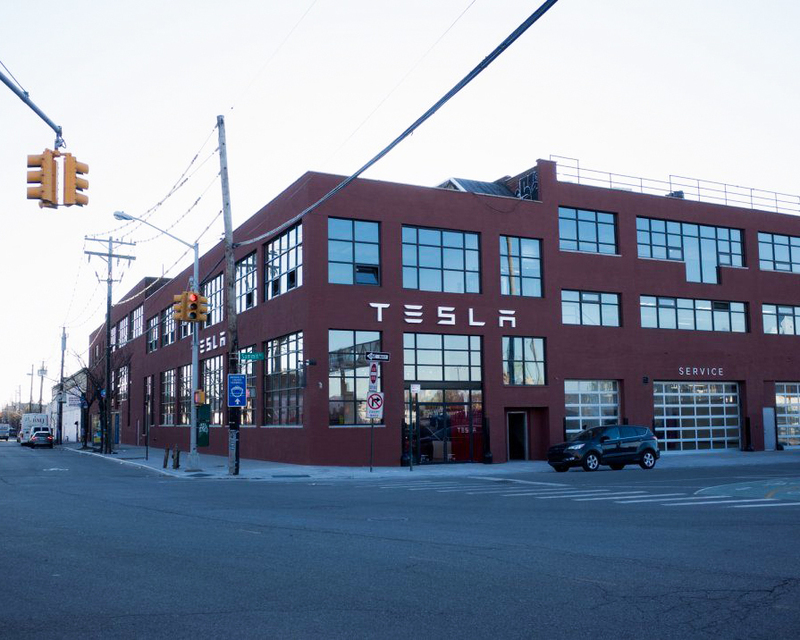 Take a walk through the neighbourhood, visit the Waterfront Barge Museum to learn a little about the history of the place, window shop on Brunt Street (lined with luxury boutiques), and get a culture tour of Pioneer Works, an interdisciplinary art space. If you’re in Copenhagen, take a two-hour flight to this Danish paradise that makes for a great and enviable alternative to touristy Iceland. 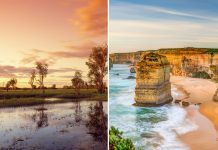 These volcanic islands are a nature lover’s paradise and flaunt five uncrowded annual music festivals in its craggy coastlines, Middle Earth-like landscapes, apart from being home to spectacular hiking trails, puffin-watching expeditions, and Koks, their first Michelin-starred restaurant. 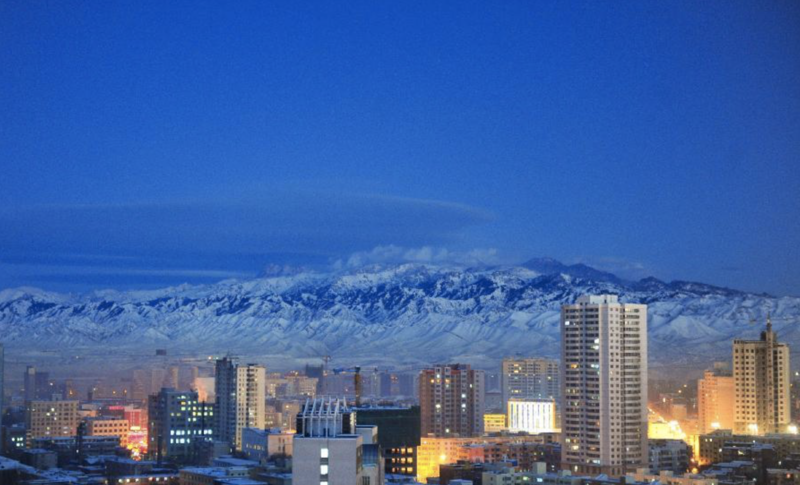 Not many people know that Urumqi is the most inland city in the world, the capital of the Xinjiang Uyghur Autonomous Region in the northwest part of China and its position as a major hub on the silk route makes it a unique confluence of Turkic and Chinese culture. Here, mosques highlight unique Chinese Qing dynasty architecture, and noodles and kebabs are sold side-by-side. This mountain destination is gearing up for the 2020 Tokyo Olympics with upscale ski resorts near its snow-capped mountains and hot springs. 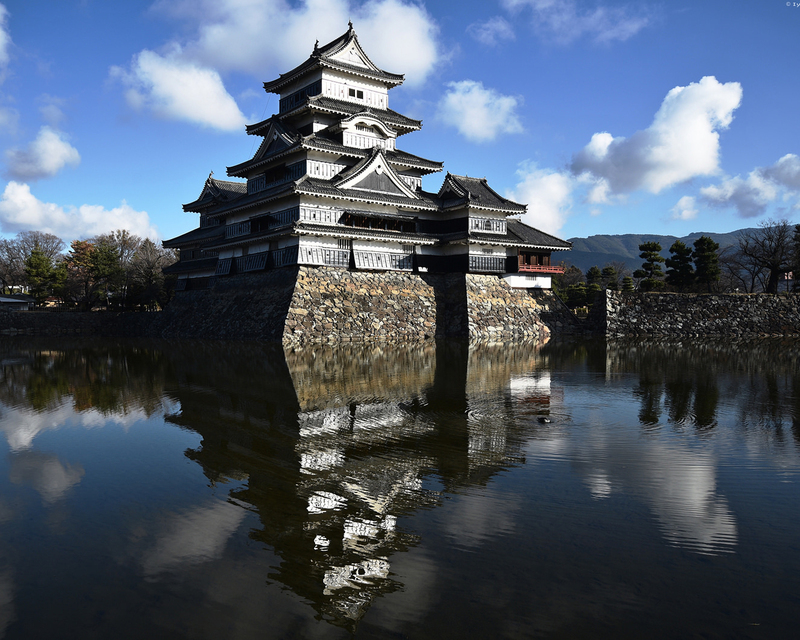 The 17thcentury Matsumoto Castle and hot soba noodles add to the charm of the place. 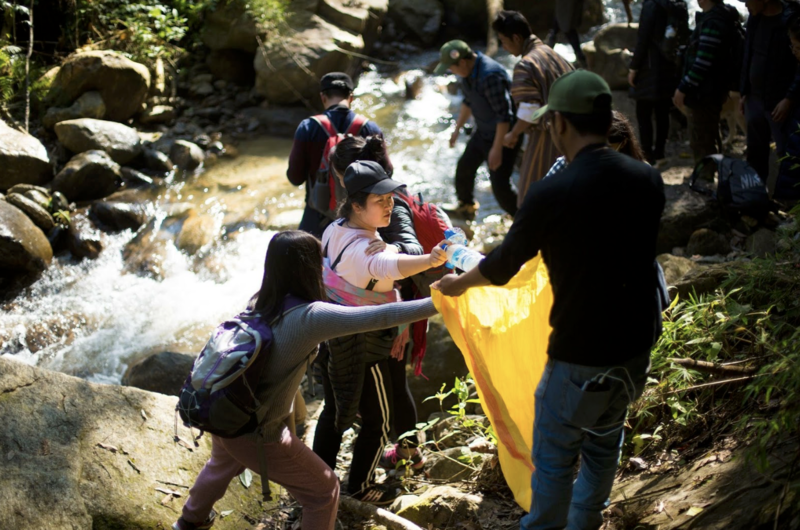 This trek was started by Bhutan’s Queen Mother to promote self-sustenance among the village youth, and takes travellers rhododendron forests in the footsteps of Drukpa Kinley while educating urban travellers about indigenous practices of the locals and the daily functioning of the village life. 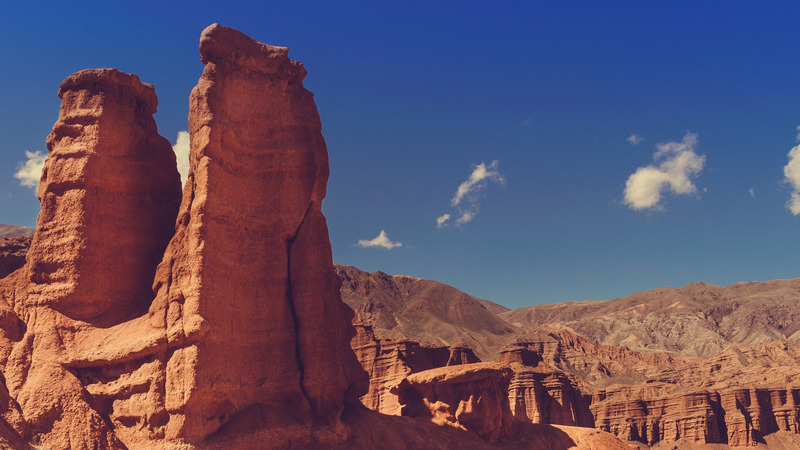 Kyrgyzstan is one of the destinations that has caught us by surprise with its tourist footfall. 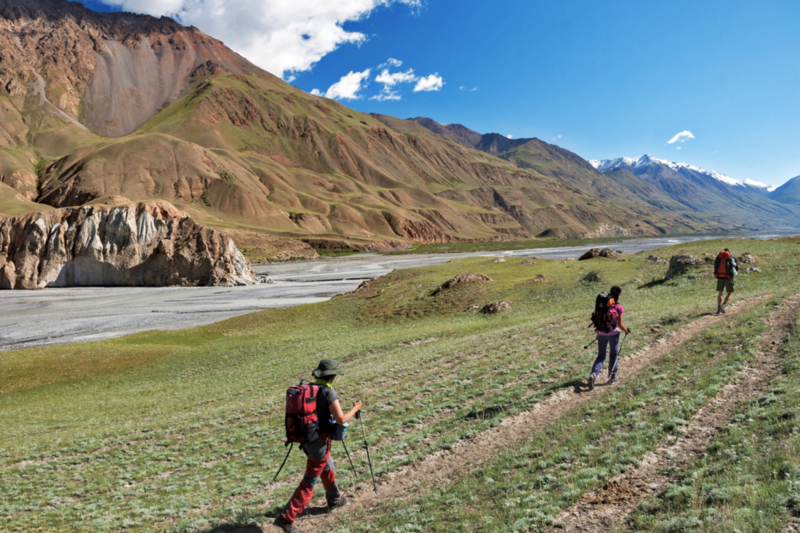 One of the must-do things here is a trek up the Tien Shian mountains that offers a visual treat of glaciers, passes, wild flowers, lakes, starry skies, and interactions with locals in their yurts! China’s second-largest desert boasts salt lakes and an arid landscape and covers a massive 50,000 square kilometres and at its centre-most point, it is still 2,600 kilometres from the nearest coastline. 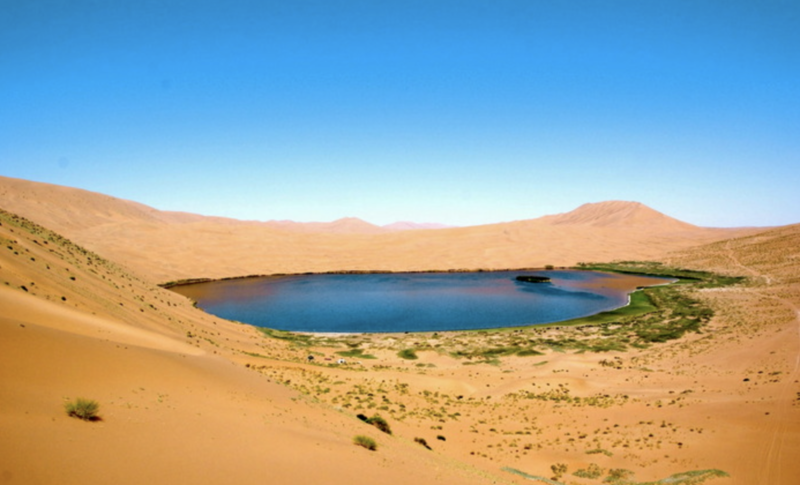 Sights here include Manas and Ailik Lakes, camel rides, and the mysterious ‘Devil City’ with stories of ghosts, all lying on the outskirts of the desert. Very few have embarked on the week-long mammoth journey from Moscow to Beijing via Mongolia. 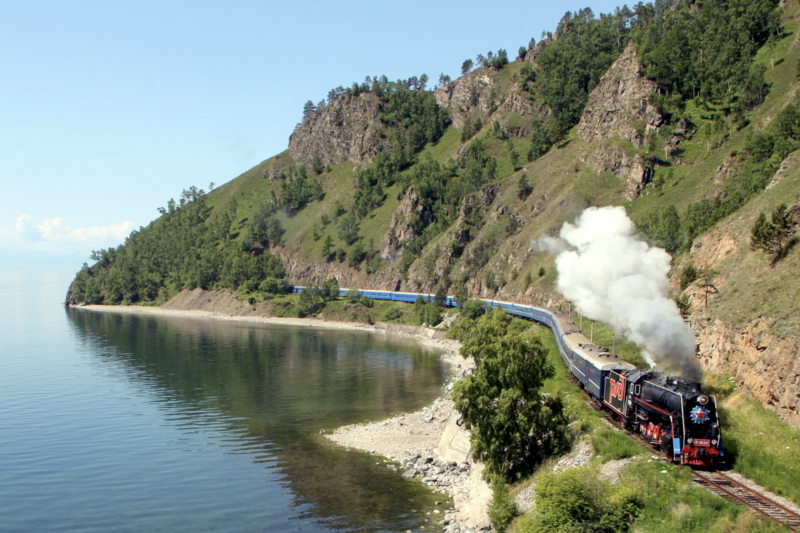 This is Russia’s most diverse rail network and is often hailed as the most beautiful train journeys in the world. We suggest you take the Golden Eagle Trans-Mongolian Express that commences in Moscow and takes you through pretty little cities till you arrive in Ulaan Baatar for the annual Naadam festival, the only big event in Mongolia. A recently launched four-hour flight from Johannesburg cuts travel time to St. Helena by four-and-a-half days. 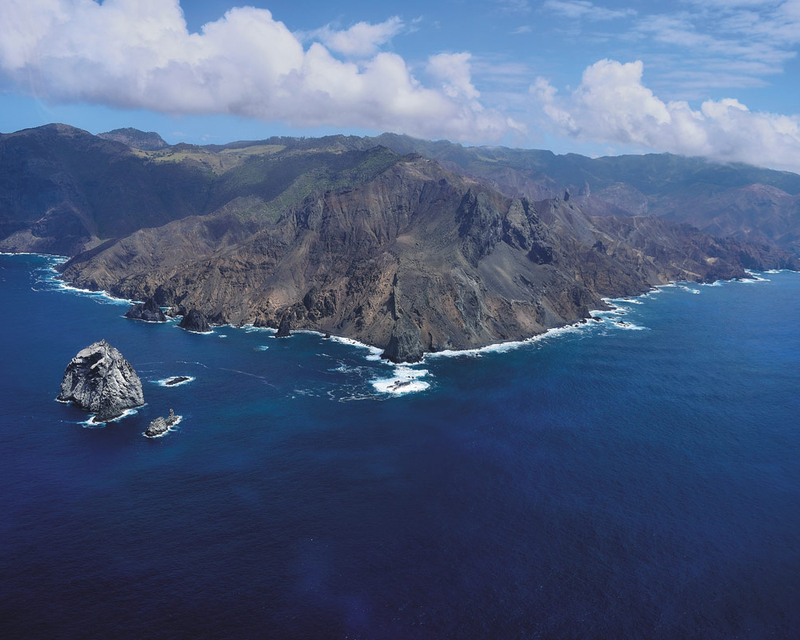 Nicknamed ‘The Galapagos of the Atlantic,’ St Helena is one of the remotest island in the world and also one of the smallest tourist destinations at 47 square miles. 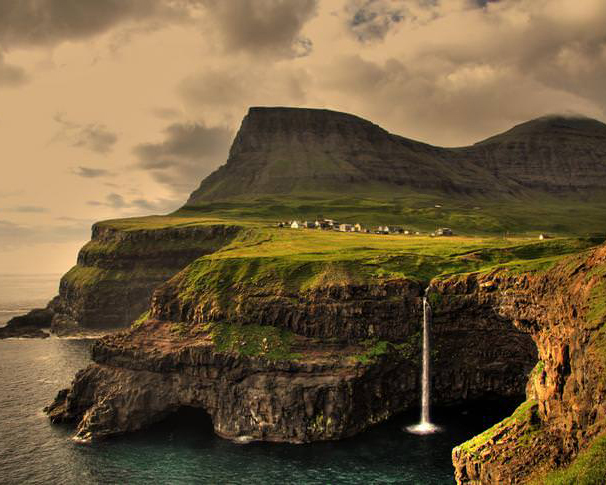 Travellers often discover this place when already visiting Africa as a haven for bird-watching and diving.